The Favourite has the most obvious production design. Lavish sets and decadent dressings, often captured in long shots. It has the best chance of winning. But Black Panther has a very interesting aesthetic to it which is unique for an Oscar picture. It could stand out more openly than the the other films. Roma could win if it’s getting a lot of love in other categories. But the set design is rather sparse, and I’m unsure if it grabs the attention enough to get a majority of votes. In terms of their respective genres, First Man and Mary Poppins Returns both have a more traditional aesthetic to their set-based mise en scene. But there appear to be more complex designs in the NASA sets of First Man. 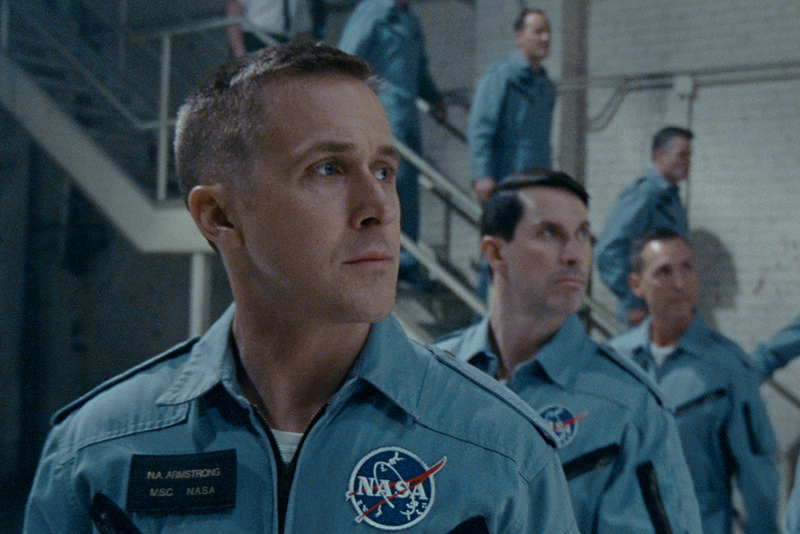 First Man, however, is having a troubled Oscar season. In any case, The Favourite is the film to beat. It has the quantity and the quality. It has the period setting. It has what the Academy wants.